On May 8, dozens of members gathered at the Ocean Institute in celebration of the Sand Dollar Guild’s 30th anniversary. The Sand Dollar Guild is a fundraising organization that benefits the Ocean Institute. The guild was founded in 1988 and has raised more than $1.3 million for the Ocean Institute. 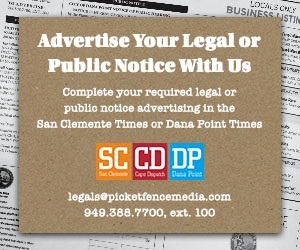 Beth Apodaca, San Clemente, has been a member for all 30 years. She said she became involved after seeing the damage from the Exxon Valdez spill in Alaska. 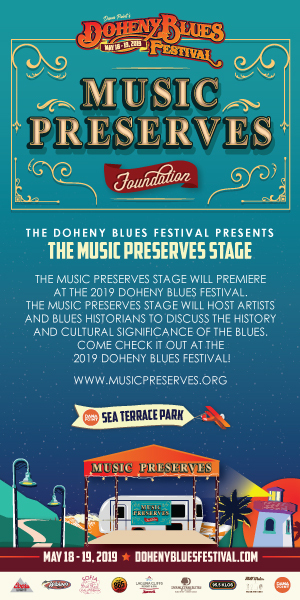 “The Sand Dollar Guild has been absolutely instrumental in the support of the Ocean Institute,” said Dan Pingaro, Ocean Institute president and CEO. In addition to many others, the guild has purchased the Oceans in Motion vans which enable youth programs to travel to the Ocean Institute, allowing educational experiences previously out of reach for some communities’ students. Natalie Young is the 2018 president of the Sand Dollar Guild, and is excited to take on the responsibility of growing the now 28-member guild. The Sand Dollar Guild recently accepted the donated services of House 47, a brand marketing company, to assist them with their digital presence and marketing. 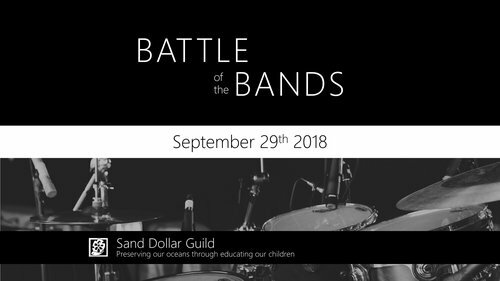 On Sept. 29, the Sand Dollar Guild will host their first-ever Battle of the Bands fundraiser. More details can be seen on www.sanddollarguild.org.